lokasi dekat Malioboro dgn jalan kaki sekitar 10 menit. 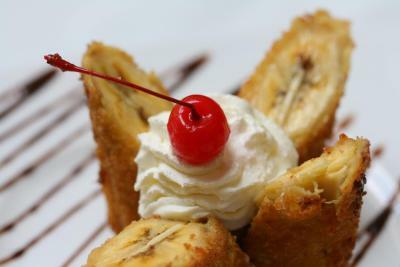 banyak jualan makan sekitar hotel. 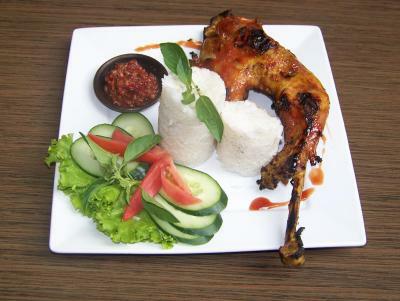 Sarapan enak.. Banyak pilihan.. Pelayan ramah.. Tempat tidur nyaman..
Jentra Dagen Hotel Malioboro This rating is a reflection of how the property compares to the industry standard when it comes to price, facilities and services available. It's based on a self-evaluation by the property. Use this rating to help choose your stay! 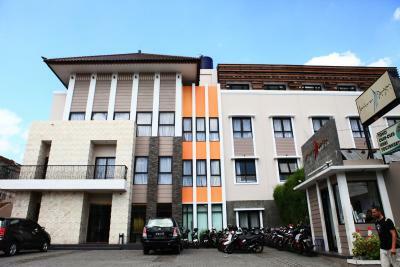 Jentra Dagen Hotel Malioboro is located along Dagen Road in central Yogyakarta. 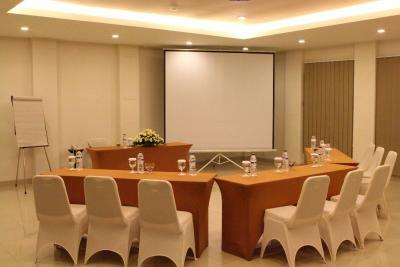 It features a 24-hour front desk and nonsmoking rooms. 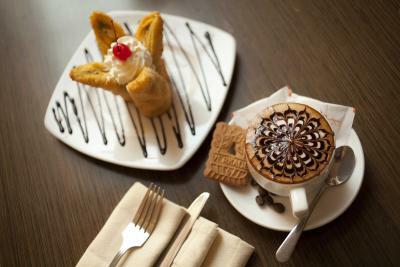 Free Wi-Fi is accessible in the lobby and restaurant. 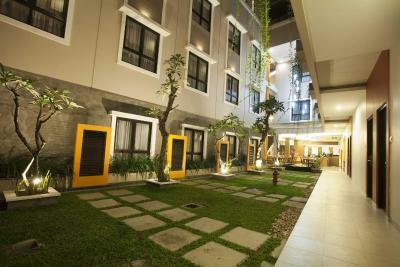 Jentra Dagen is 1,150 feet from the lively Malioboro Street and 2,150 feet from Fort Vredeburg. Adisucipto Airport is 4.7 mi from the hotel. 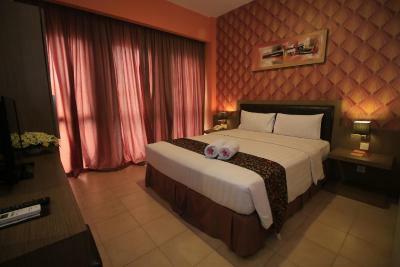 Hardwood flooring and floor-to-ceiling windows feature throughout the modern guestrooms at Maliboro Jentra Dagen. 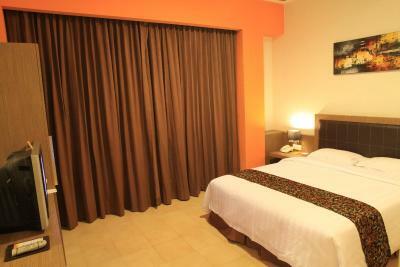 All rooms feature a TV with cable channels. 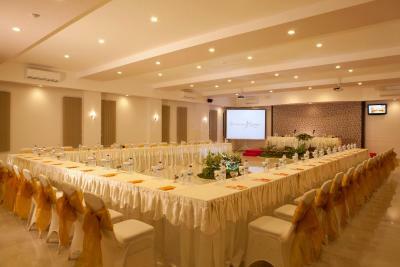 The hotel provides safety deposit boxes and luggage storage facilities at the front desk. Car rental, airport shuttle and ticketing services are also available at extra charges. 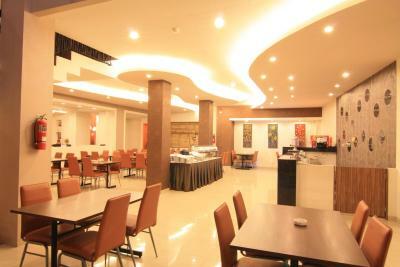 Sentarum Lounge and Restaurant is available for all-day dining, and serves a variety of local and international dishes. Traditional live entertainment is also provided. 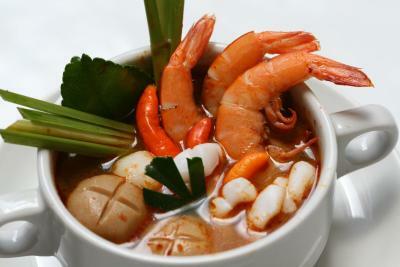 Gedongtengen is a great choice for travelers interested in shopping, city trips and food shopping. This is our guests' favorite part of Yogyakarta, according to independent reviews. 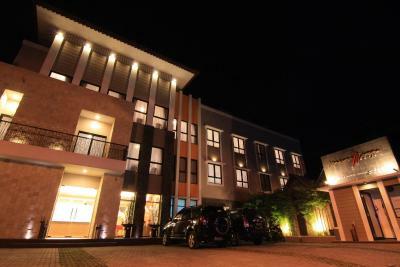 When would you like to stay at Jentra Dagen Hotel Malioboro? Hotel surroundings – This neighborhood is a great choice for travelers interested in shopping, city trips and food shopping – Check location Good location – show map Guests loved walking around the neighborhood! 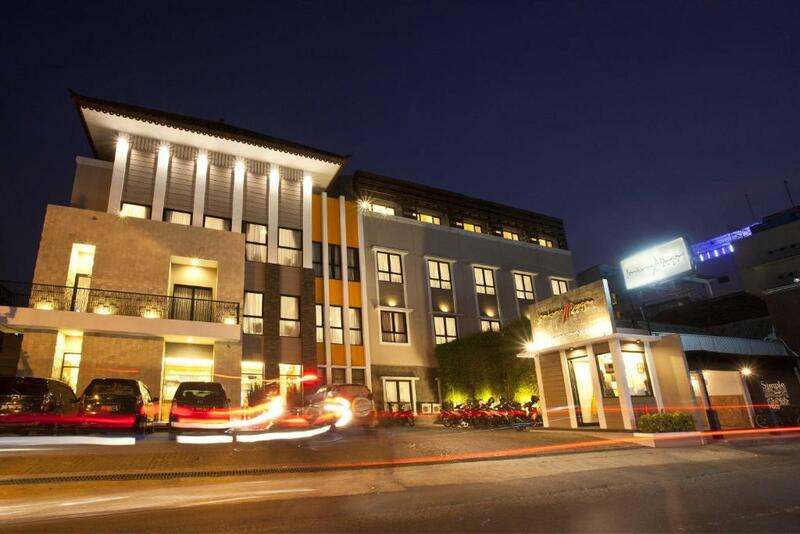 House Rules Jentra Dagen Hotel Malioboro takes special requests – add in the next step! 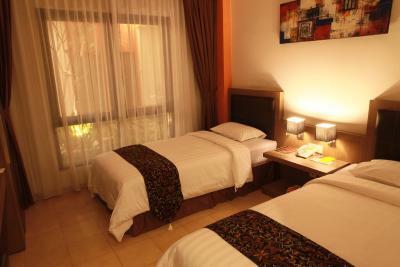 One older child or adult is charged IDR 180000 per person per night in an extra bed. 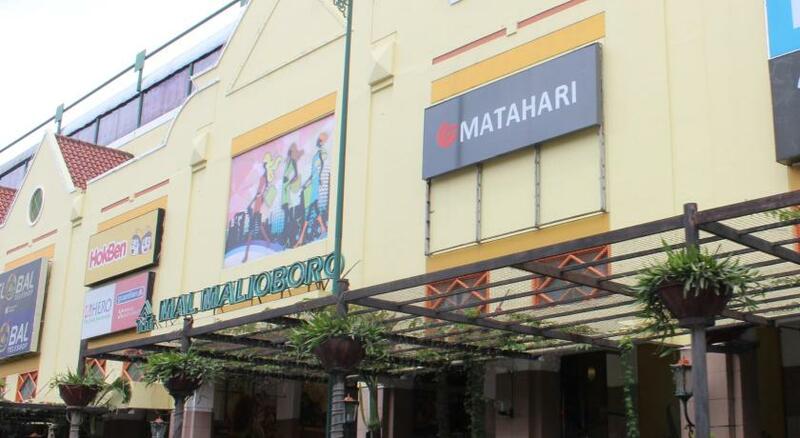 Jentra Dagen Hotel Malioboro accepts these cards and reserves the right to temporarily hold an amount prior to arrival.